Vladimir 'Vovan' Kuznetsov and Alexei 'Lexus' Stolyarov, two Russian comedians who have gained global notoriety for telephone antics involving politicians including US UN ambassador Nikki Haley, Congresswoman Maxine Waters, Senator John McCain, and Ukrainian President Petro Poroshenko, have set their sights on a new target, Ukrainian neo-Nazi party founder-turned senior lawmaker Andriy Parubiy. Posing as NATO Parliamentary Assembly President Paolo Alli, whose voice they were able to record earlier, the pair of jokers fooled Parubiy into speaking for 40 minutes straight to a robot consisting of prerecorded audio clips on some very serious topics. "The automated robot consisted of phrases from the head of the parliamentary assembly. We played them one by one to Parubiy and his translator. He didn't realize over the course of 40 minutes that he was speaking to a recording, and gave responses to it," Stolyarov explained. The main topic on the agenda was a referendum in Ukraine regarding the country's bid for entry into the NATO alliance. Vovan and Lexus' Alli 'told' Parubiy that the alliance was not exactly thrilled with the referendum idea, since NATO was not exactly popular among Ukrainians and there was a danger that it could fail. 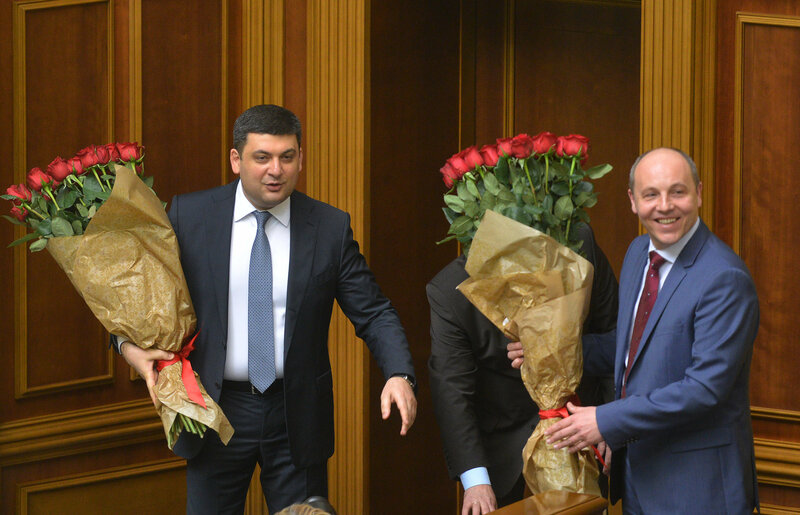 The lawmaker cautiously and repeatedly assured 'Alli' that Kiev would be certain to consult with its Western partners ahead of time, and at the moment there are no concrete plans to hold a referendum. "At this stage, the idea of a referendum, voiced by President Poroshenko, is just an idea; we have not launched any organizational processes in this respect," Parubiy stressed. The politician assured 'Alli' that the referendum will continue to be discussed by experts and would be contingent on the position of the NATO Parliamentary Assembly. Soon after, Alli's 'assistant' joined the conversation, warning Parubiy of a new dangerous kind of "Russian aggression" in the form of a viral internet casino commercial featuring rapper Vitya AK-47. An oblivious Parubiy responded that he had not heard of this potential threat. Vovan and Lexus' conversation with the notorious Ukrainian politician is not their first appearance in the media spotlight. The pair garnered the attention of media worldwide last week after calling US UN Ambassador Nikki Haley posing as Polish Prime Minister Mateusz Morawiecki. 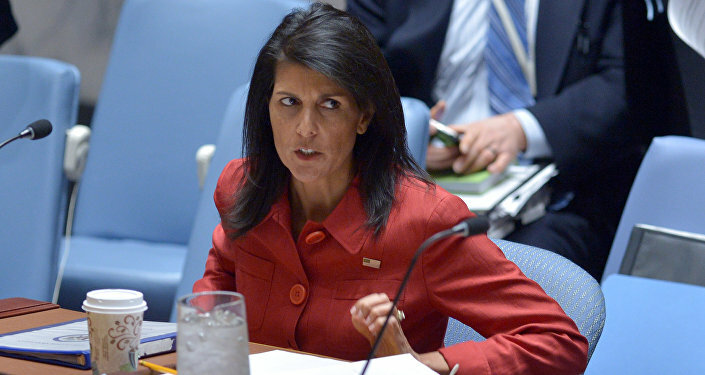 During the course of the phone call, the pranksters asked Haley's opinion on the fictional South China Sea island nation of Binomo, saying that the Russians may have meddled in the island state's elections, to which Haley replied "of course they did!" Haley also promised to look into a nonexistent claim by President Poroshenko that Kevin Spacey had harassed him in 2015.